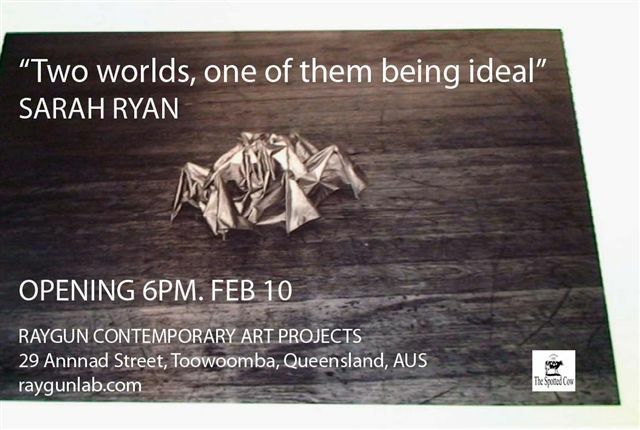 Sarah Ryan February Solo Show – TWO WORLDS, ONE OF THEM BEING IDEAL. Sarah Ryan at RAYGUN in February. consistently addressing within your artwork? I guess, my greatest fascination and most consistent concern has been with ‘looking’ and ‘seeing’. I’m really interested in slowing down the process of looking – of looking at what’s there – and dwelling at length on detail. I have now been working with lenticular imaging techniques for over 10 years and I am one of a few artists using this medium. Lenticular images create an optical three-dimensional effect and/or flow of motion within an image. 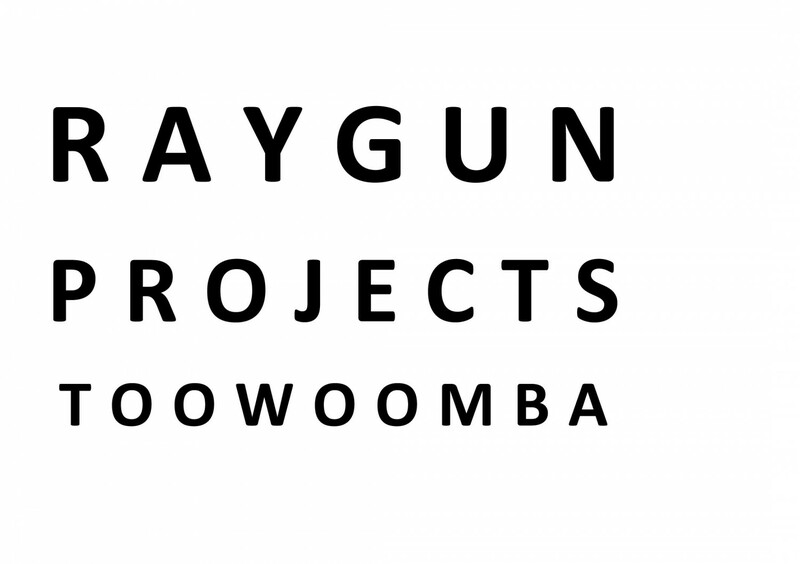 They are most commonly associated with 3D postcards, greetings cards and novelty items and they are primarily produced by companies who own patents on the specialist production processes. Extending the lenticular medium beyond its novelty usages and associations forms and integral component to my art practice. While this approach appears materially tricky it is also conceptually honest about how things are looked at; we often pretend that we are accustomed to single or still images even though their existence is really an illusion in our heads. do you see an expansion into other mediums in the future? I am often described as a photographer but I’ve never trained in photography so I see myself more as an artist who takes photographs. My work has been photography-based over the last 10 years but I am open to exploring other mediums. heavily towards a more personal investigation? It’s both really with a leaning towards a more personal investigation. unfolding within this investigation? I am more interested in questions rather than answers so I don’t see answers as such unfolding in this exhibition/investigation. In each exhibition I am always trying out new approaches with some ending up working better than others. It’s a case of living and learning and keeping things interesting!